Origin Native to Mediterranean region existing in Israel, Southern Europe, Syria and Lebanon. It got naturalized in North Africa, South Africa, the Canary Islands and New South Wales. Pinus pinea, in the family Pinaceae is the species of pine tree that is native to Mediterranean region existing in Israel, Southern Europe, Syria and Lebanon. 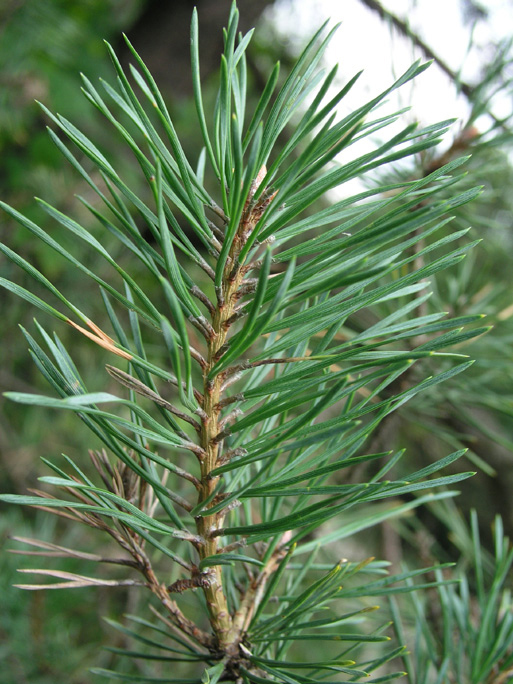 Other names include European Stone Pine, Mediterranean Stone Pine, Italian Stone Pine, Parasol Pine, Stone Pine, Pignolia- Nut Pine and Umbrella Pine. 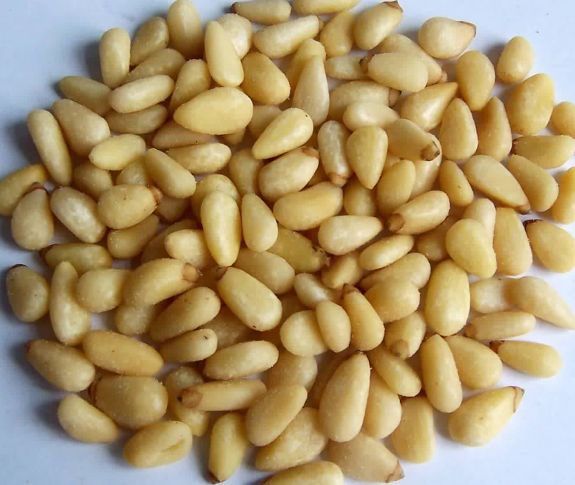 Chinese pine nuts, European stone pine nuts, Himalayan or Chilgoza pine nuts, Siberian pine nuts and Pinon or pinyon pine nuts are the varieties of pine nuts. It is a bushy globe in the young, umbrella canopy in mid age and broad or flat crown above 8 meters wide when matured. 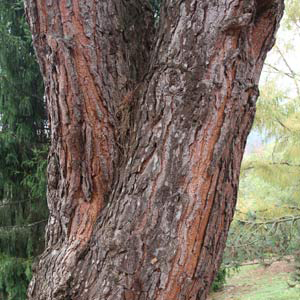 It is an erect, ornamental, evergreen, slender, monoecious tree that has thick, plated, fissured, red to brown to orange along with black edges. The plant grows upto 20-25 m height with 1 m diameter of single trunk. It produces an oval to rounded cone. The cones are broad, ovoid and 8-15 cm (3.1-5.9 inch) long. It has yellow, short and cylindrical pollen cones. 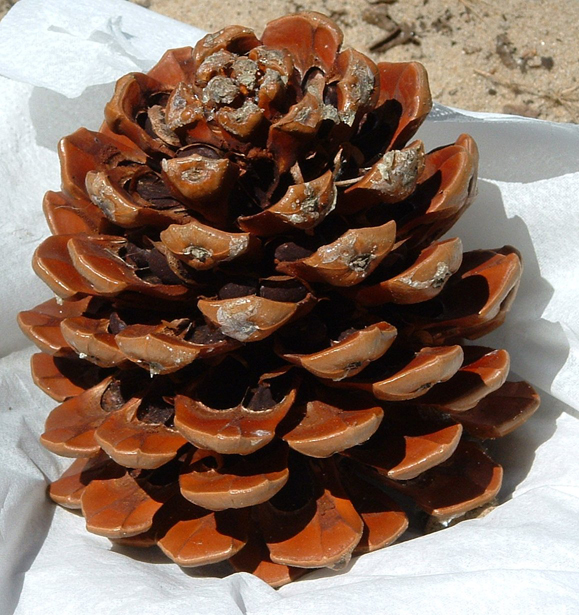 The seed cones are flat, ovoid, 8-15 cm long; 13 cm wide; symmetrical, reddish-brown or shiny brown and smooth. 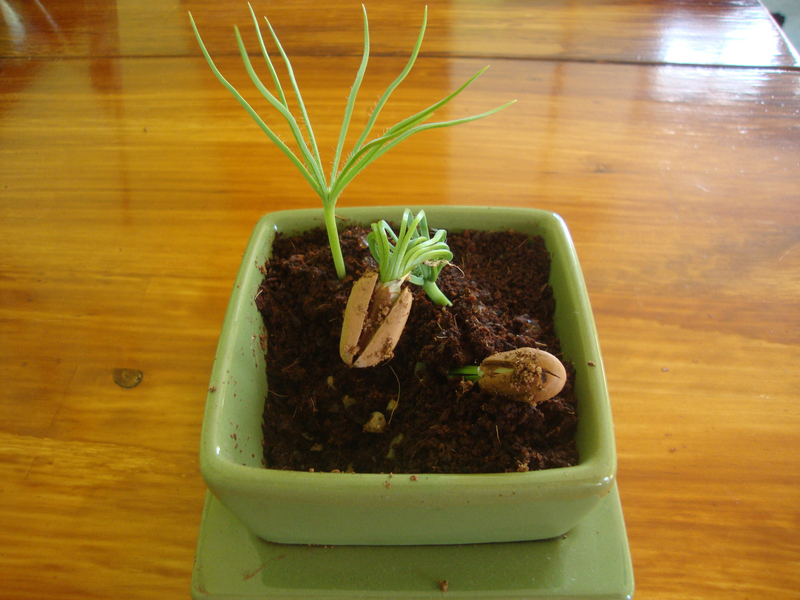 There are two egg shaped seeds which are pale brown, large, 15-20 mm long and 8-10 mm wide. Leaves are 10-18(-28) cm long; 1.5 mm thick, blue to green and glossy. Buds are 1 cm long with brown scales. 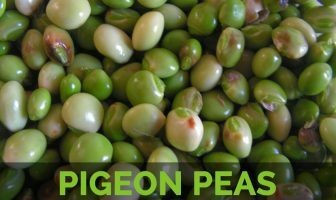 It is indigenous to Mediterranean region existing in Israel, Southern Europe, Syria and Lebanon. It got naturalized in North Africa, South Africa, the Canary Islands and New South Wales. It was introduced to North Africa before millennia. 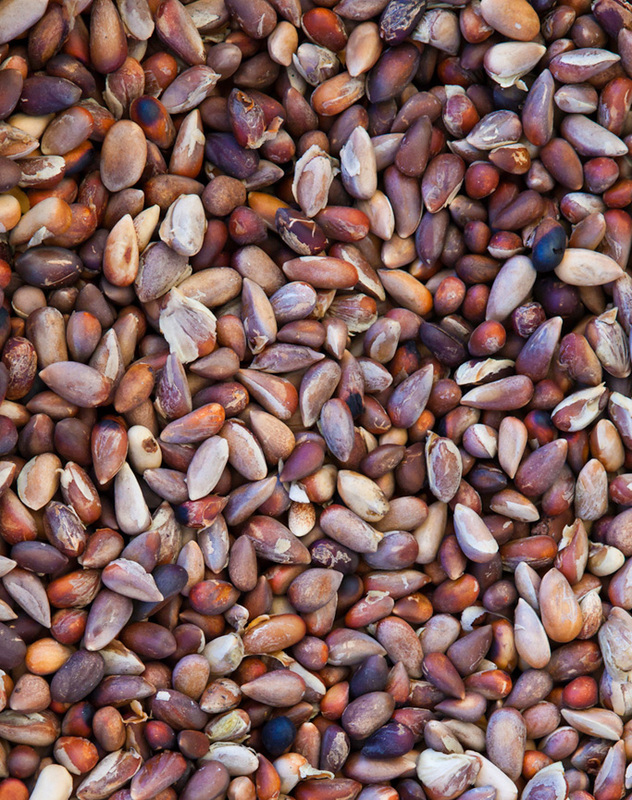 Since prehistoric times, it was cultivated for its edible pine nuts. It is widely cultivated as ornamental trees in the world. 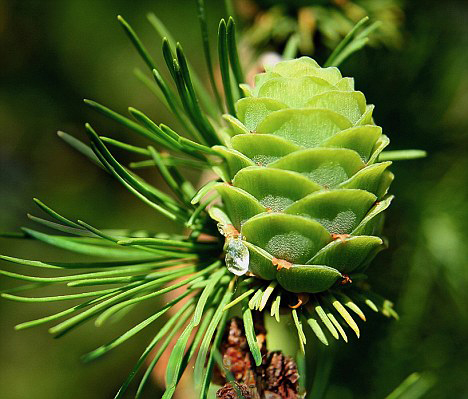 Pine nuts were cultivated for over 6000 years in the Europe for over 6,000 years in Europe. The serving size of one cup (135 grams) covers 92.3 grams of total fat, 18.48 grams of protein, 17.66 grams of carbohydrate, 3.5 grams of ash, 5 grams of total dietary fiber, 4.66 grams of sucrose, 4.85 grams of total sugars, 0.09 grams of fructose and 1.93 grams of starch. The same amount grants amino acids such as 0.144 grams of tryptophan, 0.5 grams of threonine, 0.732 grams of isoleucine, 1.338 grams of leucine, 0.729 grams of lysine, 0.35 grams of methionine, 0.39 grams of cysteine and others. Pine nuts has high amount of proteins and oleic acid which is a monosaturated fat which enhances the poisonous triglycerides. It helps to lower cholesterol and prevent the damage of arteries by preventing the heart problems. It is rich in antioxidants that prevent the damage of free radicals. It is loaded with nutrients by raising the level of hemoglobin in blood. Pine nuts contain magnesium that helps to alleviate fatigue, muscle cramps and tension. It possess mild and nutty flavor. Consuming pine nuts helps to lose weight. The research shows that the fatty acids found in Pine nuts helps to release the high concentration of cholecystokinin which is the hormone that suppress appetite. The research shows that those who intake three grams of pinolenic acid in the breakfast, their food absorption in the food and reduce the intake of food by about 37 percent. 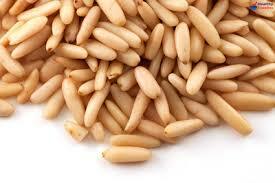 Pine nuts possess the nutrients that help to enhance energy such as protein, monounsaturated fat and iron. It is a great source of magnesium whose deficiency could result in fatigue. The intake of one and half cups of Pine nuts helps to provide the adequate amount of magnesium. 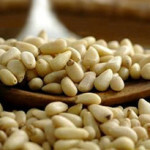 Pine nuts possess synergistic compounds that help to enhance the heart health. It also contains magnesium, monounsaturated fat, Vitamin K, Vitamin E and manganese. Pinolenic acid found in Pine nuts helps to enhance the level of cholesterol and also lowers the LDL cholesterol by promoting the LDL uptake of liver. Pine nuts possess antioxidants, Vitamin A, C, B, E, D and lutein. Antioxidants are essential to eliminate free radicals that are associated with slowdown of heart ailments. Antioxidants help to defend the cells adjacent to the attack by the reactive oxygen species. The body produce an antioxidant enzymes that helps to control the harmful chain reactions of free radicals. 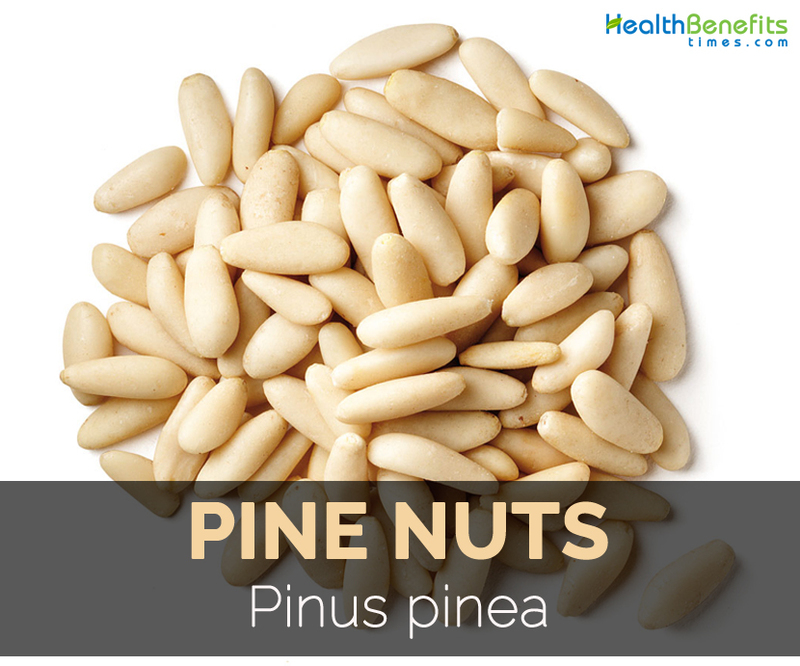 Pine nuts possess lutein which is a carotenoid that helps to eliminate eye ailments such as macular degeneration. The progression of AMD leads to the development of fluid and blood in the retina which could cause further damage. The studies show that the intake of foods high in the nutrients helps to reduce the chances of AMD. The turpentine is considered as an antiseptic, rubefacient, diuretic and vermifuge. Its internal used helps to treat bladder and kidney complaints. It is used as a rub or steam bath for treating the rheumatic affections. It helps to treat the respiratory ailments such as colods, coughs, tuberculosis and influenza. It is used externally as an aid for wounds, skin complaints, sores, scald, burns and boils. It is also used as liniment plasters, herbal steam baths, poultices and inhalers. The essential oil and pine nut powder is used as dietary supplements. 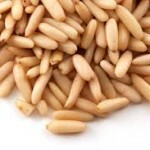 Pine nuts are used in homeopathic medicine to increase stamina and energy. Some might experience with pine nuts. The reactions might be skin itching, anaphylactic manifestations, pain abdomen, breathing difficulty, abdominal cramps, watery eyes, dizziness, runny nose, red rashes, diarrhea and vomiting. 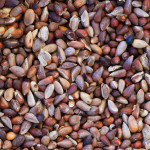 The kernels are consumed raw, roasted or added to sweet meats, puddings, cakes, stuffings, sauces and soups. 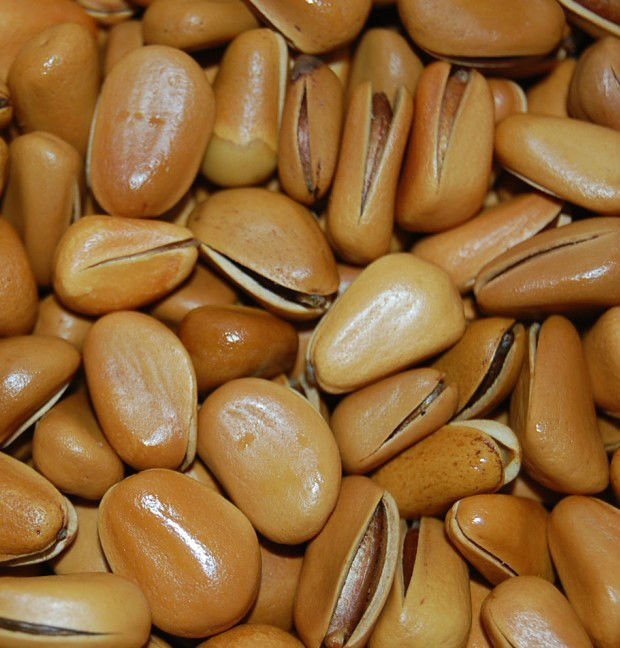 Pine nuts are added to fish, meat, vegetable dishes, salads and baked into bread. In Spain, a sweet is topped with pine nuts which is painted with egg and then cooked lightly. 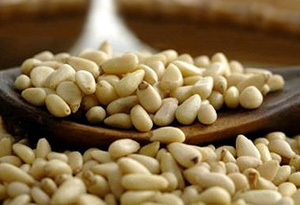 Pine nuts are used in the cuisines of Middle East like kibbeh, sambusek and desserts such as baklava. Seeds are used as a staple food or delicious snack. Seeds are added to ice cream, puddings, cakes, etc. The grounded seeds are used as a flavoring for soups. It is widely used in Italian and French dishes. 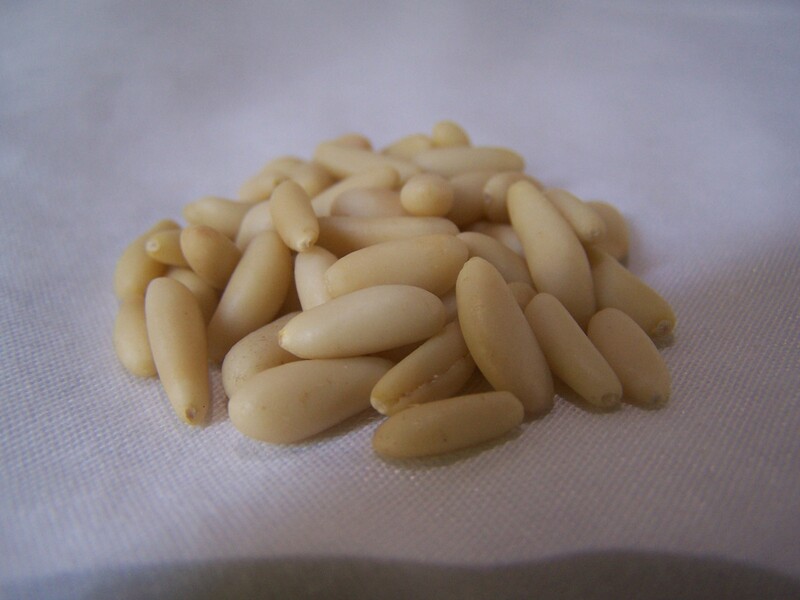 Pine nuts are added to sweet dessert in Middle Eastern cuisines. They are used in granolas, cookies, biscuits, chocolates and to prepare energy bar. 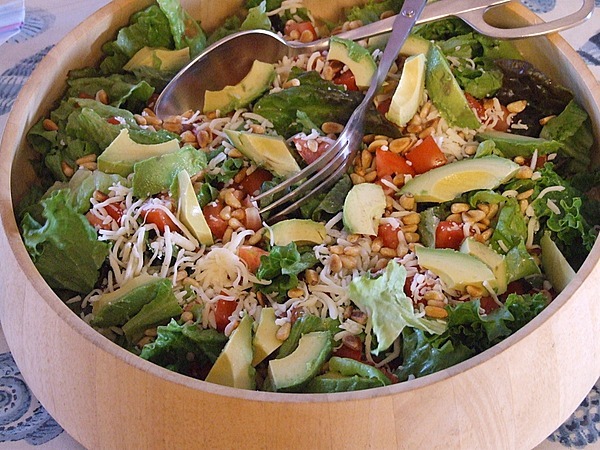 The nuts are sprinkled over the vegetable or fruit salads. 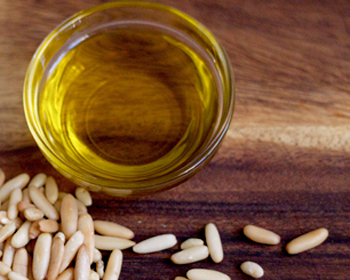 The oil of pine nuts are used in cooking and salad dressing cooking. The seeds are widely used to prepare pasta, meat curries and pesto. The chopped pine nuts are sprinkled over sundaes, yoghurt and ice cream, biscuits, granola and cookies. It is also used in chocolates. 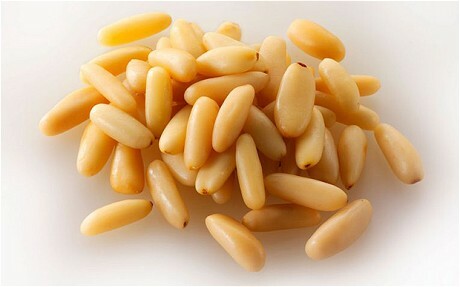 The pine nuts are the seeds which are produced by pine trees. 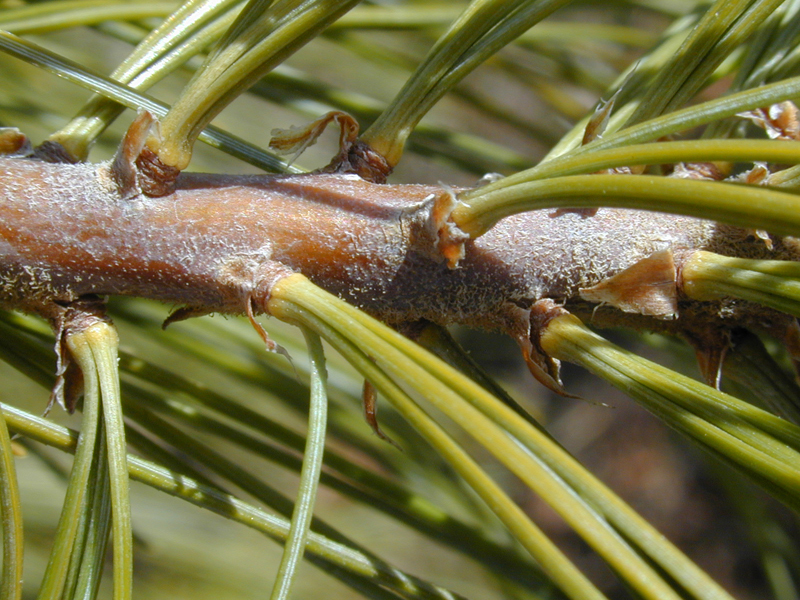 All species of Pine trees does not produce seeds. 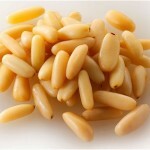 Pine nuts could be eaten raw, cooked or toasted. 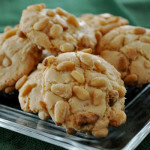 Pine nuts are added to deserts and entrees. It contains high amount of vitamins, monounsaturated fat and protein. 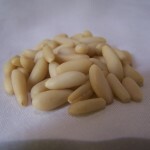 The pine nuts are quite popular in Europe, US and Asia. The pines have scaly and thick bark. 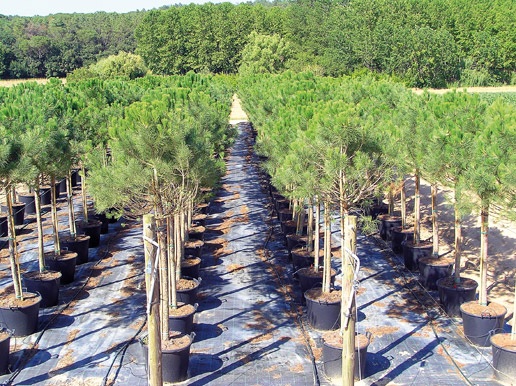 The woods of pine trees are used to manufacture furniture, roofs, railroad trails, floors and ship parts. It has short triangular and teardrop shape and cultivated on Northeast China, Korean peninsular, South East Russia and Japan. It is from Spain, Greece, Italy, Middle east, Southern France, North Africa and Turkey. It is long and has torpedo shape in comparison to the Chinese nuts. It is found in South to Central Siberia and Russian Fareast. It is small and round which is regarded as a food of high status with health benefits. It is a bit longer and slender in comparison to others. It was harvested from the forests of Afghanistan, Northern India and Pakistan. It is the nuts of medium size. 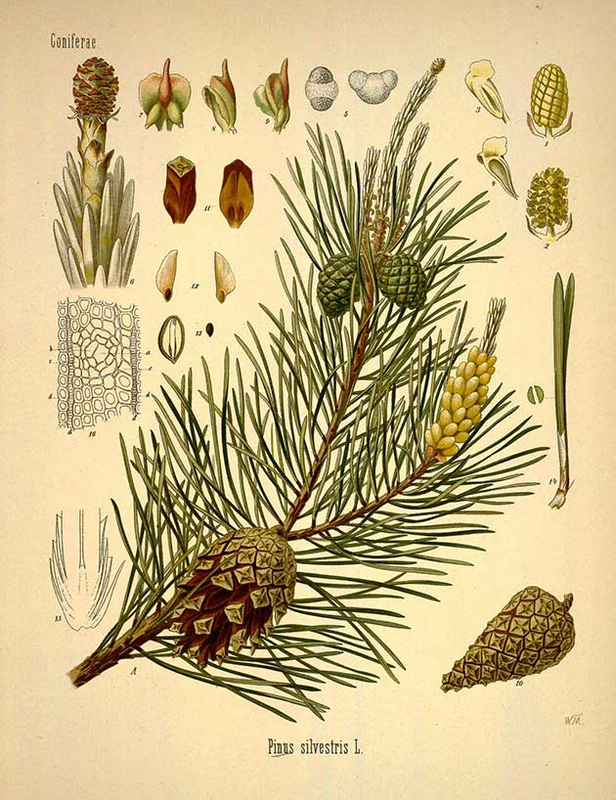 The largest variety of pine species in the world is Mexico but some ranges have restricted to produce the edible nuts which are important locally. One produce pink pine nut and othe produce the largest pine nuts of the world. 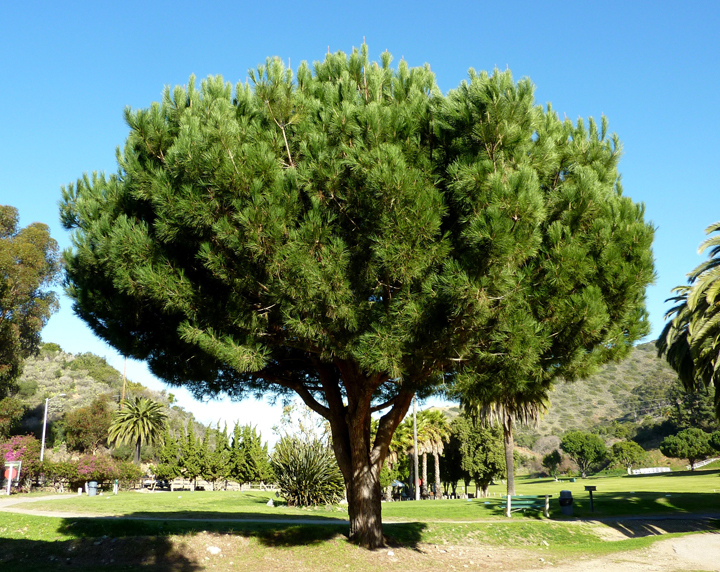 California produce three species such as Pinus sabiniana, Pinus coulteri and Pinus torreyana that helps to produce pine nuts that are edible and historically used by Native Americans. It is available in the Mountains of Central Europe. It has purple cones and nuts of bright tan colour. Italians use the shells of nut shells to provide flavor and color to local grappa. A large pan should be heated over medium heat. Then three tablespoons of olive oil should be added. 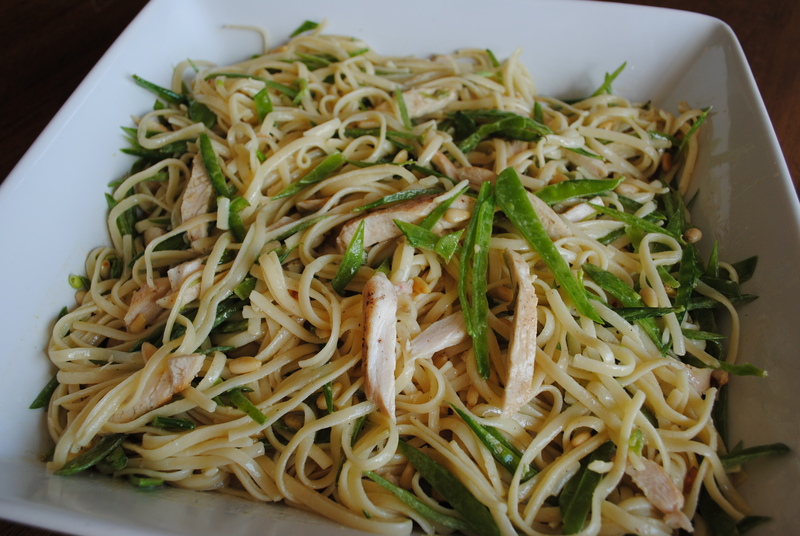 The cooked pasta should be added and stir fried it till it turns to light brown in color. Add olive oil, pine nuts and sun dried tomatoes. 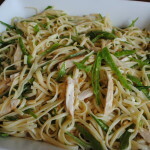 It should be stir-fried for some minutes and parsley, pasta, basil and parmesan cheese should be added. Then sprinkle pepper, salt and toss well. Serve it hot. 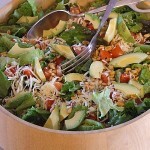 Lettuce leaves should be prepare and place in a large bowl. The remaining vegetables should be cut up the remaining vegetables and added to the salad. The pine nuts should be toasted in the dry skillet over medium heat for about 4 to 5 minutes or until it is lightly browned. Whisk olive oil with vinegar, crushed garlic and pour it over salad. Serve immediately by making 4 servings. The almond paste should be grated on large holes of the grater box. The paste should be combined with four ingredients in a large bowl. Then keep the mixer at the medium speed for about five minutes till it is fluffy and light. 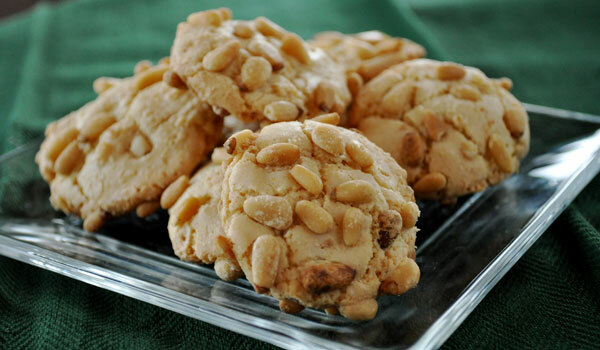 1/4 cup of pine nuts should be placed in a mini food processor. Beat until it is finely ground. Then lightly spoon the flour in a measuring cup (dry) and with the use of knife level it. Mix the flour, ground nuts and baking powder by stirring along with whisk. Then the flour mixture should be added to butter mixture. Reduce to low speed till combined. Pile two baking sheets and line with parchment paper the top sheet. Shape the dough into 48 sized balls equal about 1 tbsp each. 3-5 of the pine nuts should be pressed to a sunburst shape on the top of every ball. Twelve balls should be kept two inches apart on the top of the baking sheet. Then bake it for fourteen minutes or until the cookies are light browned. Leave it to cool for about five minutes. This procedure should be repeated for four times. Quinoa should be cook quinoa with package directions and chicken broth. The olive oil should be heated in a saute pan over medium to high heat. Then garlic should be added and sauted for about 30 seconds. Saute for about five minuted by adding spinach. 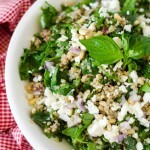 The cooked quinoa should be poured over the medium bowl by adding spinach and other ingredients. Garlic, balsamic vinegar and red pepper flakes should be whisked together in a small bowl. 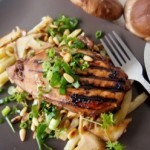 Drizzle it on the cutlets of chicken in a large and shallow dish. Let it remain for about 15 minutes. 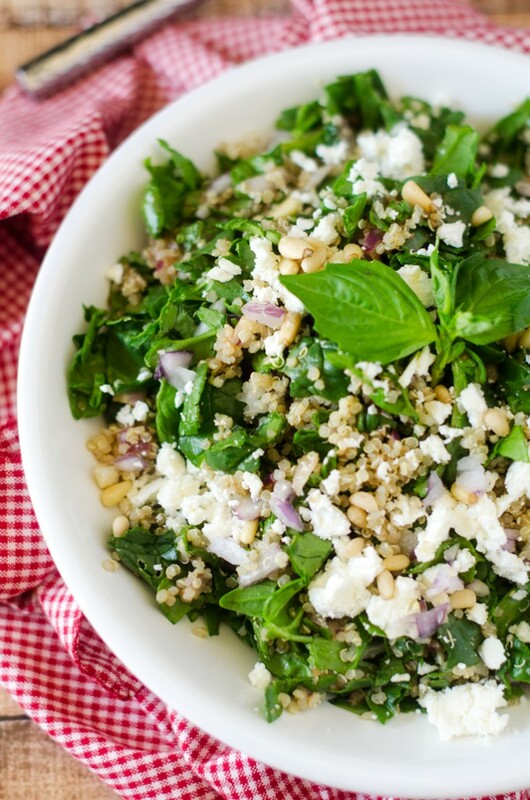 Mix green onions, parsley and pine nuts in a small bowl, then set aside. Chicken should be cooked over medium to high heat on the sauté pan or grill for 4 minutes (each side) till it is desired to doneness. Then top with the mixture of pine nuts. The ends of Zucchini should be trimmed. 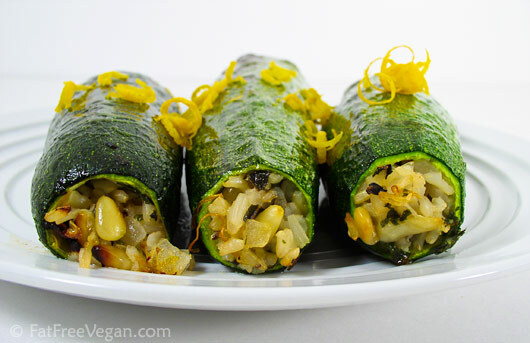 The flesh of Zucchinis should be eliminated by using an apple corer. Then chop the flesh and set aside. A non stick skillet should be heated over medium to high heat. Saute the chopped zucchini, garlic and onions for about 3 minutes. Add the pine nuts and stir and cook another two minutes. Stir the rice and remained ingredients after it is removed from heat. 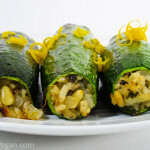 The hollowed zucchini should be filled by using a small spoon and mixture of rice. The zucchinis should be filled completely. Then spray a small amount of olive oil and place it over preheated broiled for about 10 to 15 minutes. Brush or spray them quickly with a tiny amount of olive oil, if you want, and place them in a dish beneath a preheated broiler for 10-15 minutes. Calories 909 Kcal. Calories from Fat 830.7 Kcal.